Those of you with manual transmissions know how annoying, or even dangerous, it is to have a shifter that feels vague or is simply inaccurate. 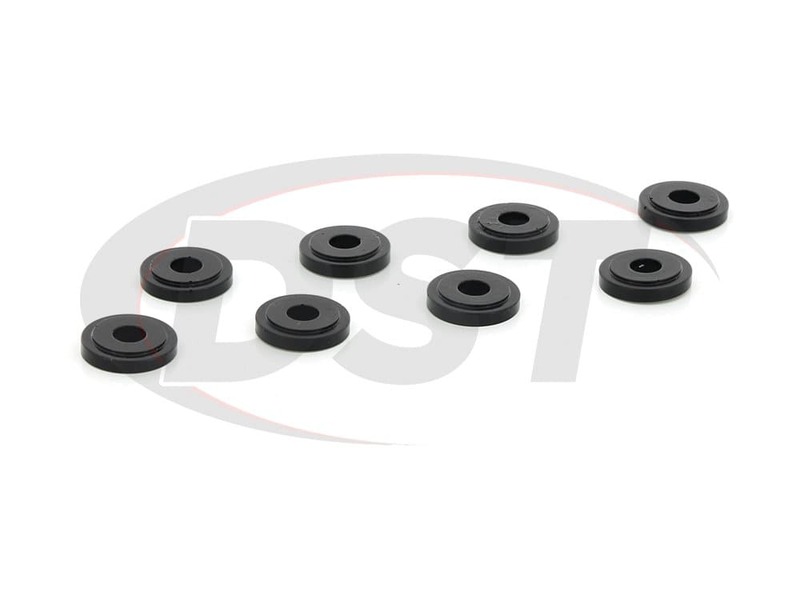 The OE shifter bushing on your vehicle is most likely made of rubber. 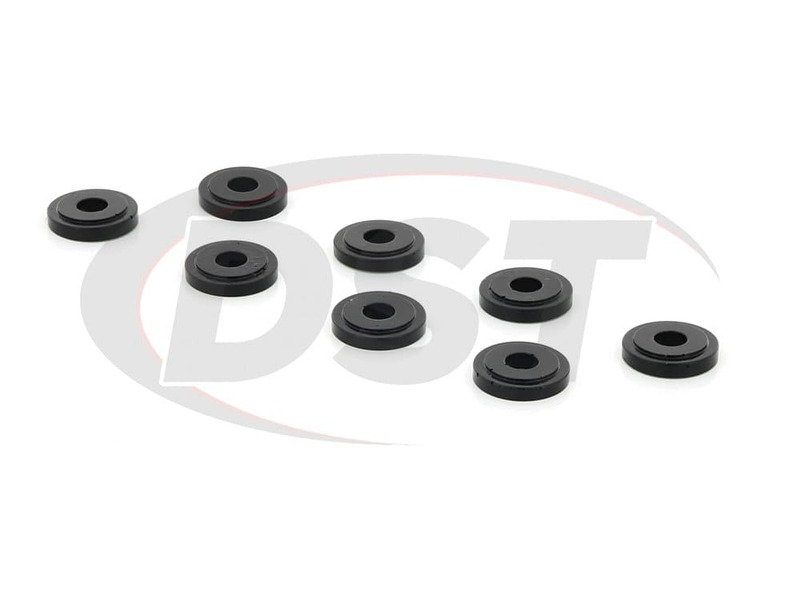 This rubber is prone to warping over time, leaving your shifter sloppy. 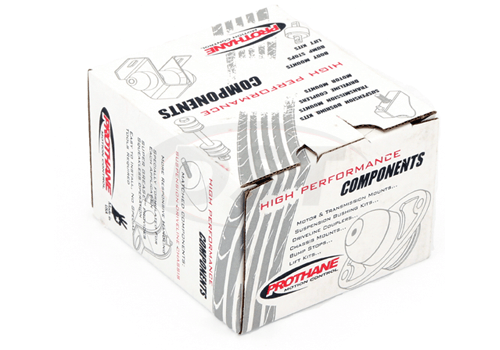 Prothane, on the other hand, crafts each of their shifter bushings with polyurethane, a material much sturdier than rubber. 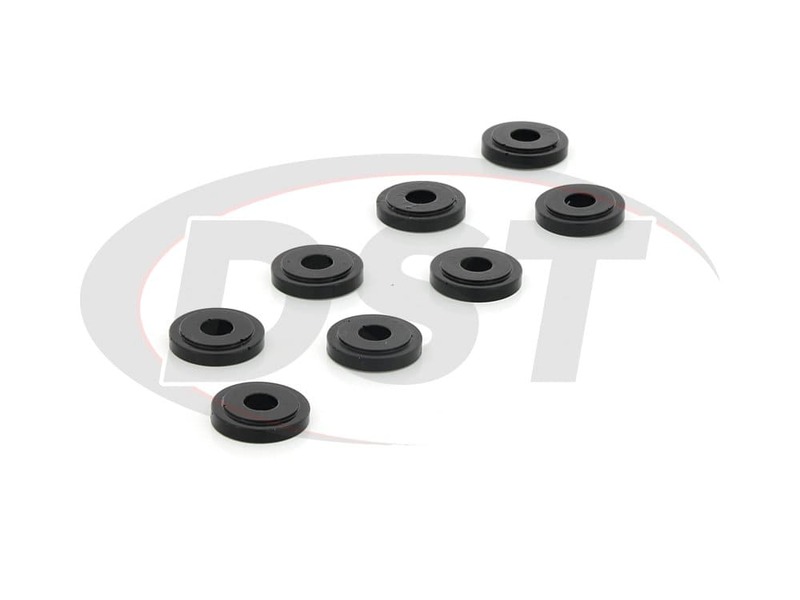 Resistant to physical wear and immune to warping, Prothane's shifter bushings are guaranteed to both outlast and outperform the OE rubber. 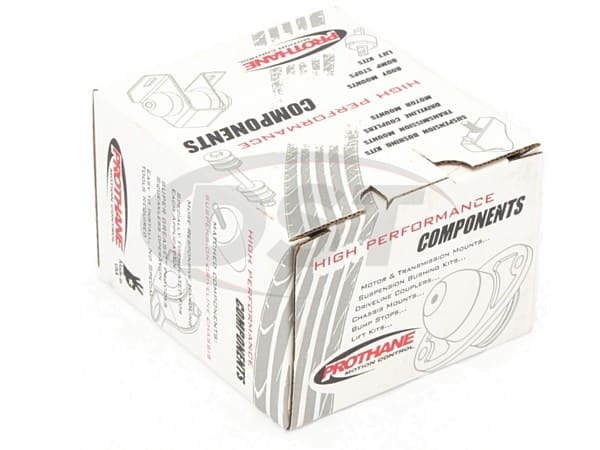 Once you install new Prothane shifter bushings, you'll not only restore your shifter's performance, you'll make it better than when it was new. 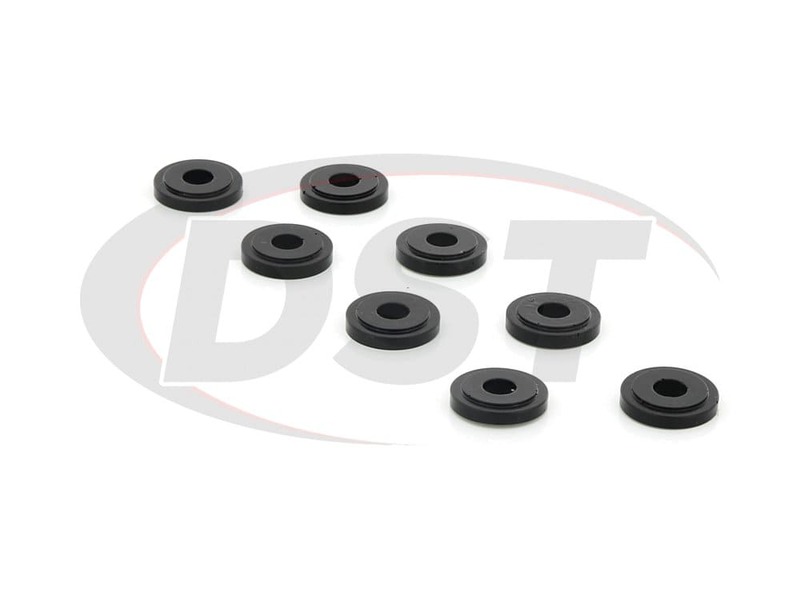 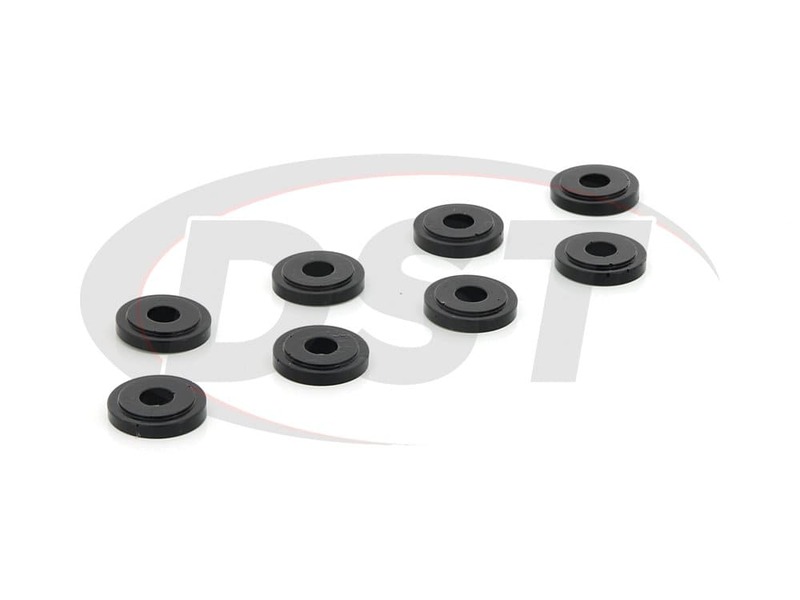 Plus, Prothane covers all of their shifter bushings with a lifetime warranty handled in-house here at DST.